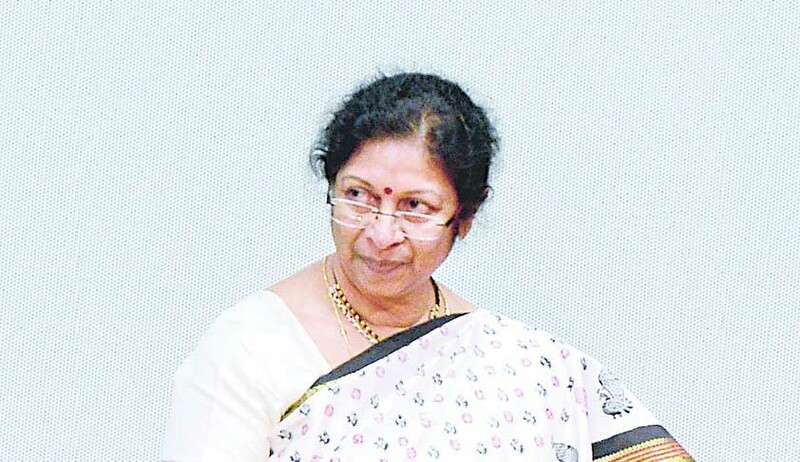 Bombay High Court Chief Manjula Chellur got upset at a court reporter in open court today. The bench of CJ Chellur and Justice G S Kulkarni was hearing the matter regarding strike called off by resident doctors of Maharashtra. During the hearing, CJ Chellur pointed to a senior court reporter of a national English daily and remarked whether wearing jeans and t-shirt was appropriate in court. She went on to inquire whether "This was Bombay culture." Chief Justice also observed that misreporting was being done by the media stating that some observations that are made in open court need not be reported and court reporters are supposed to only report on actual court orders. Following this, all the journalists present in Courtroom 52 walked out. Interestingly, the senior reporter in question was actually wearing pants instead of jeans. According to reporters present in court Chief looked at the BMC's standing counsel Suresh Pakhale and asked “Is this dress code worth appreciating?” to which Pakhale promptly replied "Certainly not"
“The Chief observed that the reporter must come in a proper attire not in jeans and t-shirt and then she asked me - Should they not come in proper attire? According to a 2011 report by TOI, following an incident regarding two foreign nationals, HC had asked security personnel to "only allow litigants wearing modest dresses in sober colours". However, dress code for litigants or even journalists is yet to be defined in clear terms by the High Court.